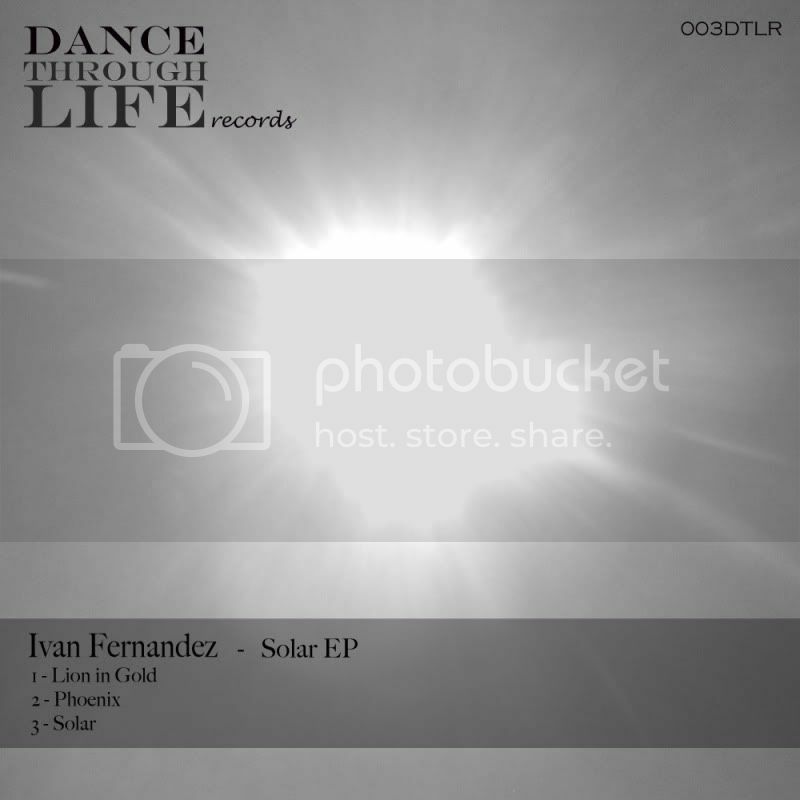 Iván Fernández latest tunes !! Support from Markus Schulz, Omid 16, Martin Garcia, Baunder, Sasha Le Monnier and many more ! ... coming out on beatport next week ! !